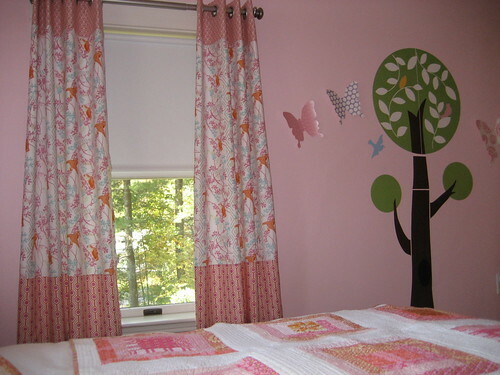 new curtains for Meg’s girls’ room, originally uploaded by SewLaTea. Great job! Thanks for linking to my tutorial.